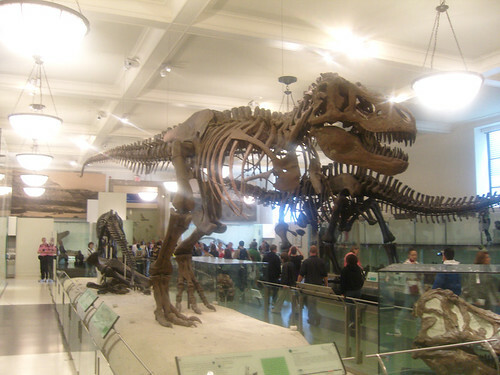 Weird Things » Blog Archive » Are There Modern Dinosaurs? The Loch Ness Monster and other dino-cryptids have captivated the imaginations and hopes of millions of people all over the world. It would be really cool if dinosaurs were still alive today. But how much truth is there to this claim? Are there really prehistoric giants currently roaming the earth or have they all gone the way of the fossils above? Benjamin Radford, renowned paranormal investigator tackles this very question in a Live Science article.